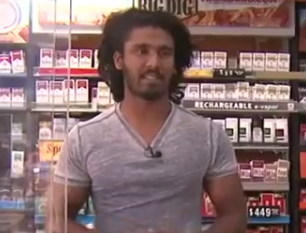 Is MMA in Amir Khan’s Future? 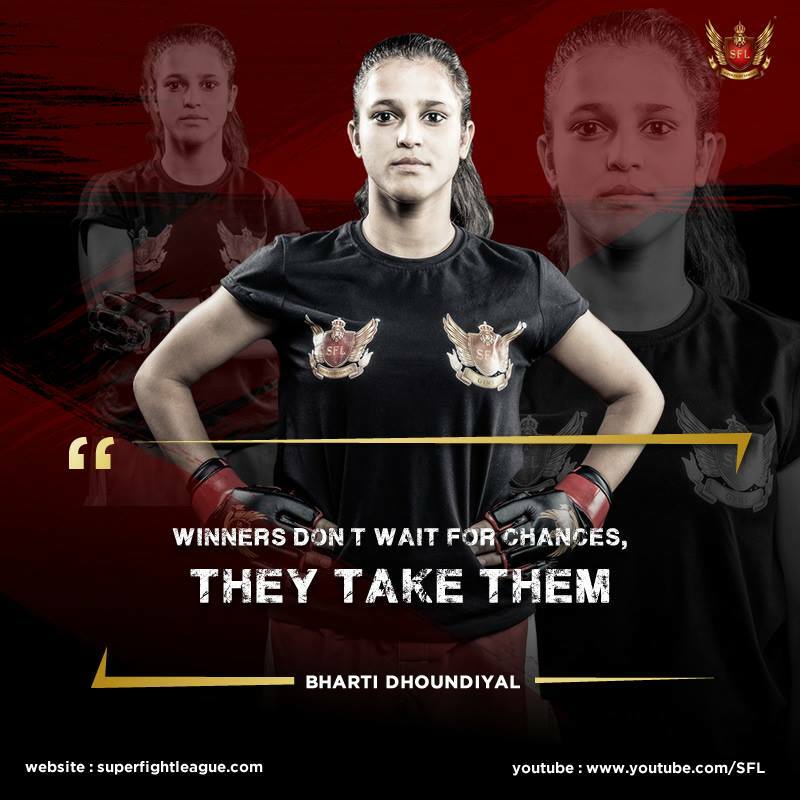 Live MMA action kicks off in Mumbai, India today as Super Fight League 19 takes place at the SFL Challengers Arena. 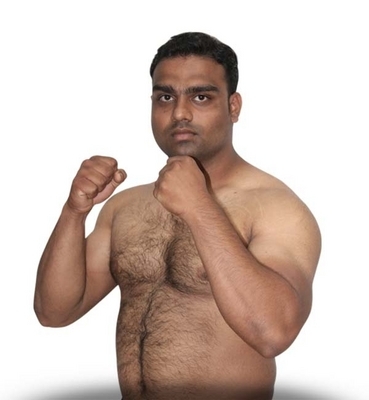 The featured match up on the evening takes place in the heavyweight division between as Jaideep Singh takes on Alireza Tavakoli. 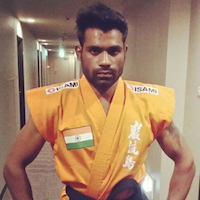 Singh is from India and will make his SFC debut after successful performances in K-1 and a 2011 Rise heavyweight title. 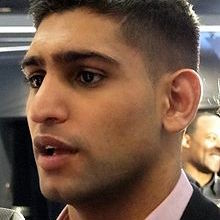 Singh amassed a 40-16 record in his kickboxing career. Super Fight League is back in action on Friday May 24th, 2013 for another action packed Friday Fight Nights event. 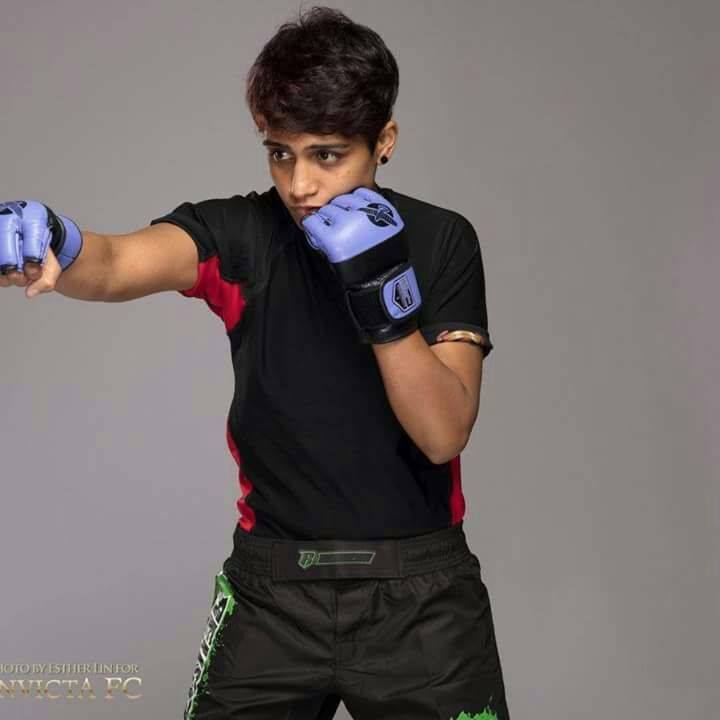 The main event at SFL 18 will feature two female strawweight fighters, as Mumbai’s Ritika Singh takes on Madrid’s Irene Cabello. 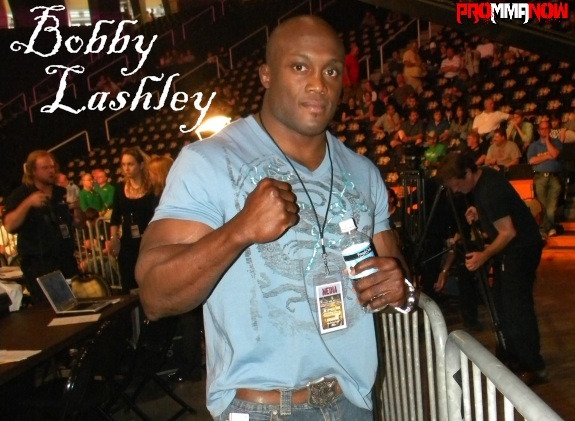 Pearls Super Fight League, India’s premier professional MMA organization, has signed heavyweight journeyman Bobby Lashley to a multi-fight deal that will see the former WWE star competing exclusively in the SFL cage for the foreseeable future.